While lathering yourself at The Lenox Hotel in luxurious Beekman 1802 soaps and dining on perfectly cooked filet mignon at Grill 23 might be nice for a few days, sometimes you just want to sleep on the ground in the middle of the woods for a couple of nights without any cell service. Sure the bugs can be annoying and sometimes your tent will leak during a storm, but nothing beats the feeling of roasting your own food over a fire after a long day’s hike up a mountain. If this sounds nothing like Boston, you’re absolutely right! 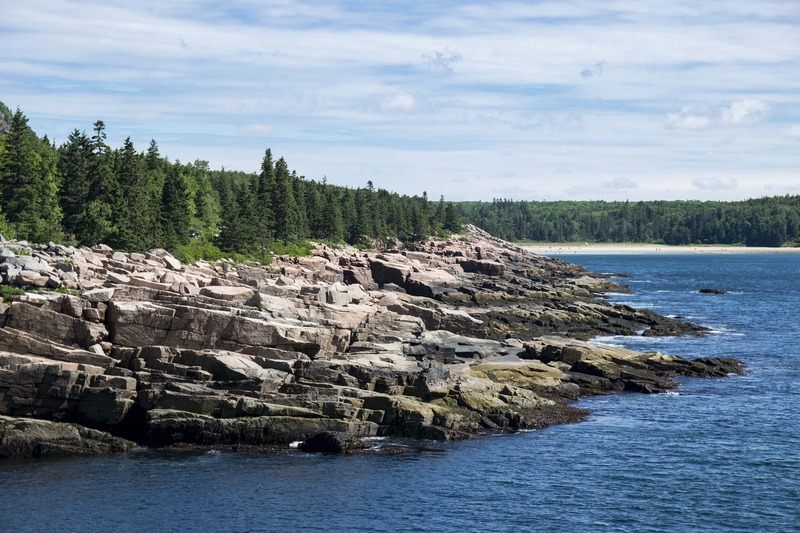 The great news is that Boston is the perfect beginning and end point for visiting the more remote and rugged destinations that New England has to offer. 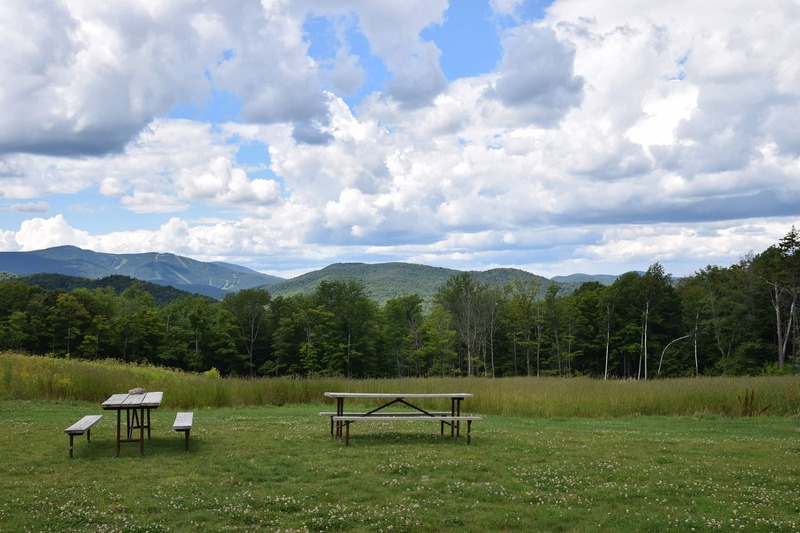 Located just south of the Green Mountains, Coolidge State Park Campground is the perfect spot from which to visit some quintessentially Vermont towns. 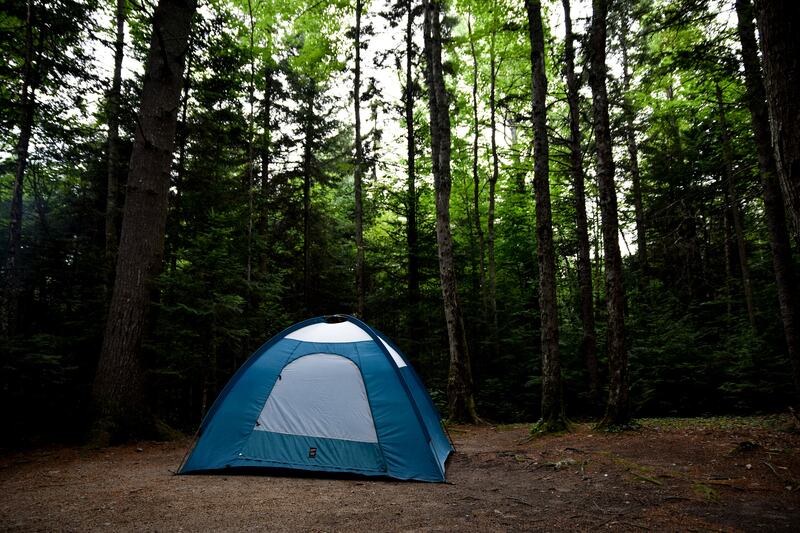 The campground itself has both extremely private sites, as well as some with beautiful mountain views. 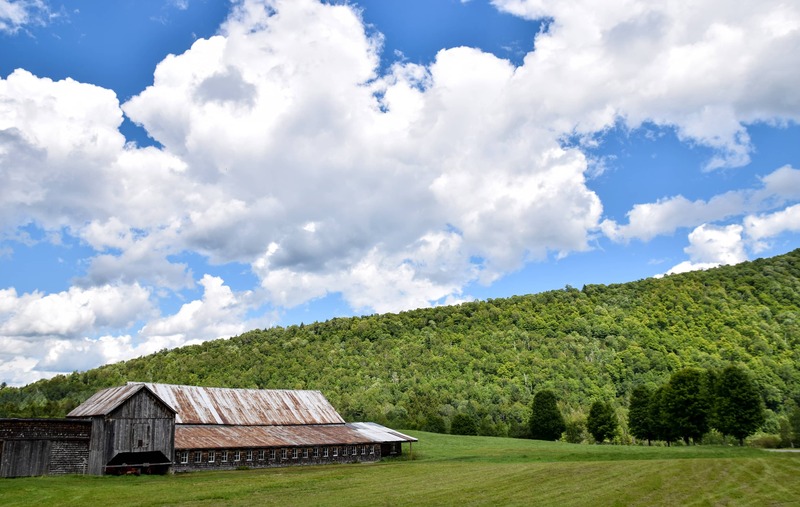 Just 15 minutes away, Woodstock is home to Sugarbush Farm, which has the best maple syrup in the area as well as a nice sugaring tour, as well as Farmhouse Pottery, a trendy pottery shop featuring beautiful pottery made right onsite. If you’re visiting in the summer, you might be lucky enough to run into the owners’ daughters selling lemonade at their own lemonade stand right outside. For a relatively easy hike with great views of the surrounding area, try the five mile hike up Mount Tom via the Pogue trail located right near Woodstock. 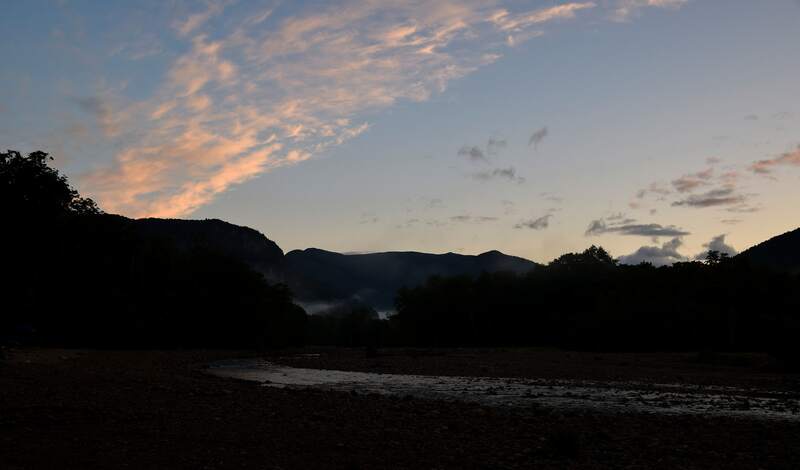 Nestled in the heart of the breathtaking White Mountains, Crawford Notch Campground sits right along the Sacco River. 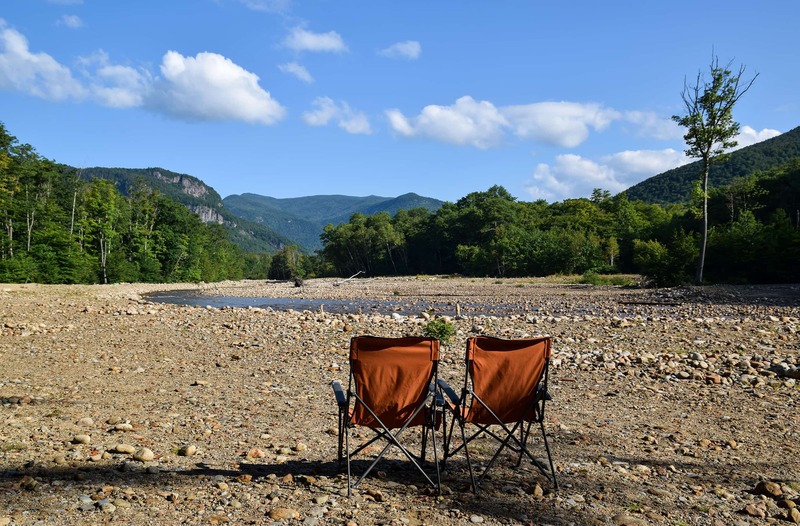 A pretty private campground, the best campsites are located right on the Sacco River with stunning mountain backdrops. 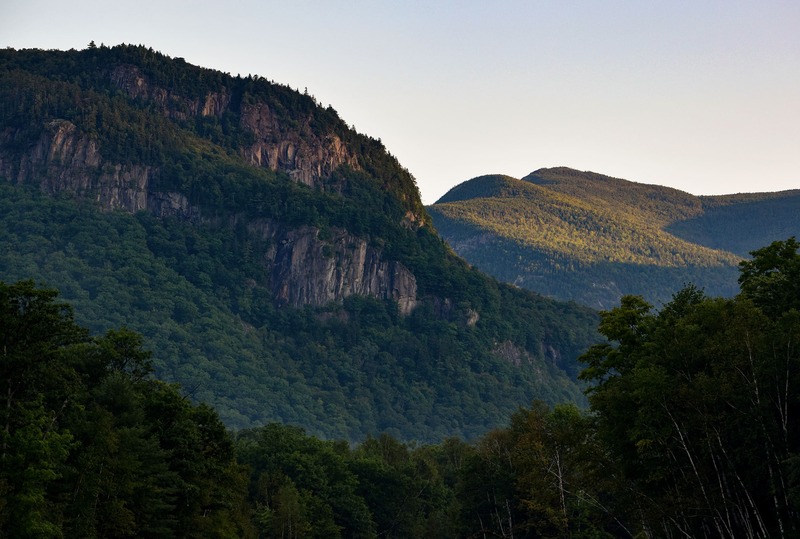 Crawford Notch is a great spot from which to explore some great hiking trails. 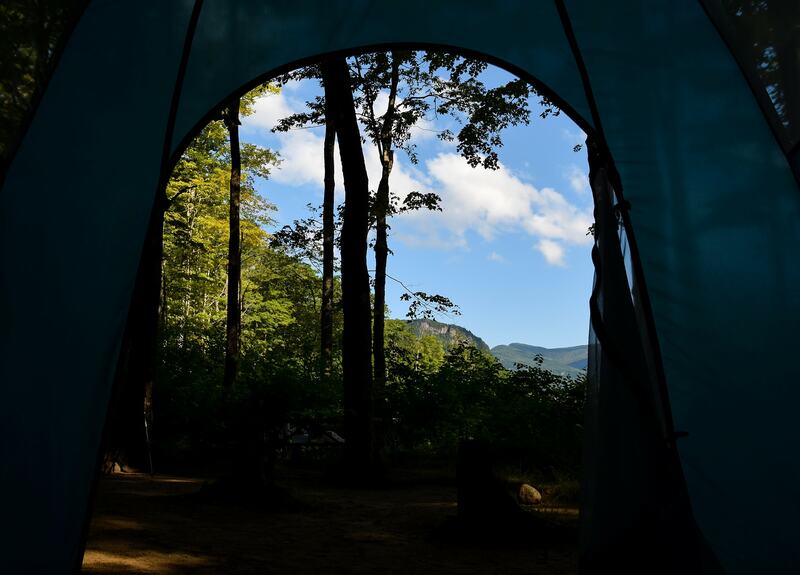 If you’re ambitious and experienced, the Presidential Traverse is a 20+ mile hike that spans the peaks of seven of the mountains in the Presidential Range, and features incredible ridgeline views. If you’re not quite ready for a hike that long, you can climb any of the Presidential peaks on their own for a shorter and slightly easier day’s hike. 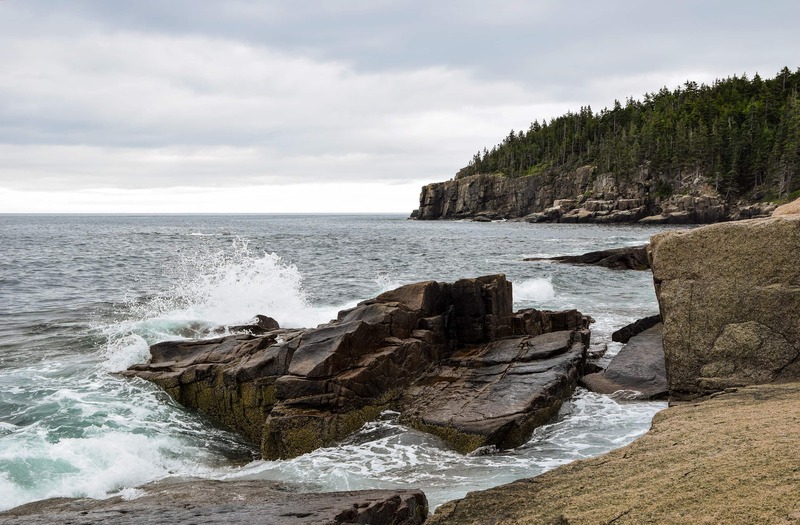 At the southeastern end of Acadia National Park, the only National Park in New England, Blackwoods Campground features wooded campsites as well as a trail that leads to a secluded rocky ocean overlook. 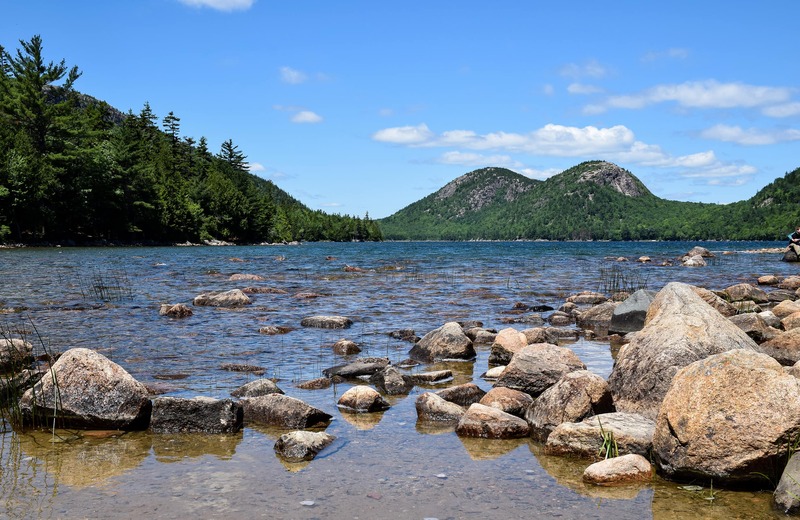 It is perfectly situated to explore all that Acadia has to offer. If you’re brave, the Beehive trail takes you up the Beehive along iron rungs on its ledges to reach the summit. If you’re looking for something a little less death defying, the hike up Mount Gorham features stunning views of the surrounding landscape. 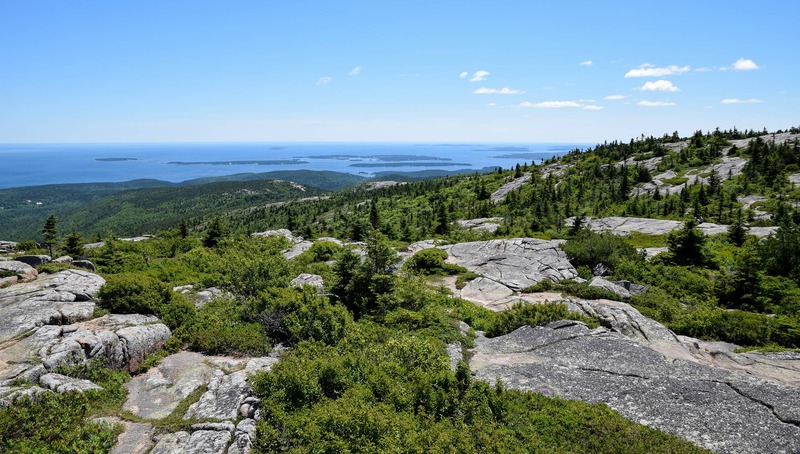 Be sure to take a day to explore Bar Harbor, which is just a few minutes from Blackwoods, and treat yourself to a well‐deserved homemade ice cream at Mount Desert Island Ice Cream right in town.